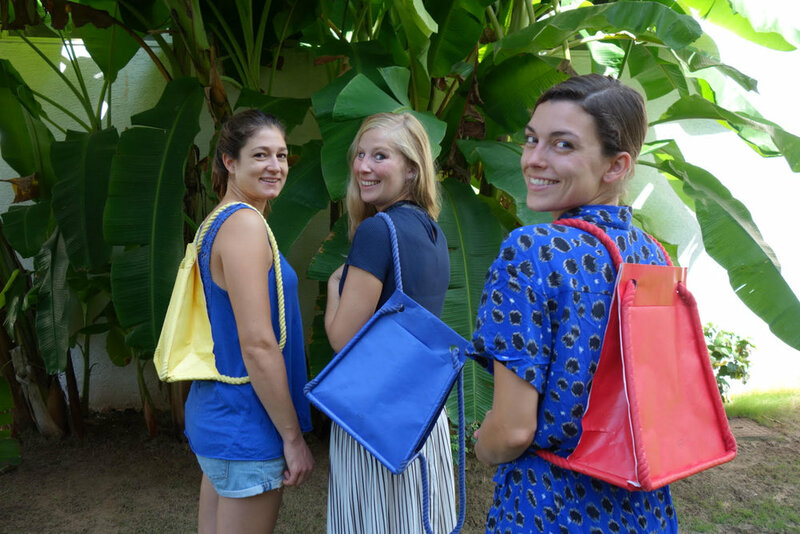 Arrimage is a Swiss fashion accessory brand founded by Laure Gremion, Marie-Anne Le Corre and Mélissa Meylan, three designer friends sharing the same passion. Our first collection combines Tyvek® and cotton rope. The combinaison of those two soft materials, offers structure and stability. Tyvek®, water-resistant, tearproof and recyclable material, is used in multiple fields, among others in building isolation or medical packaging.